I just received the mortar board badge but only receive 198 rep today. Not that I'm complaining but is this a bug? Or am I missing something? The badge only calculates positive reputation events for the day. Easy rule to follow: anything that is red (negative) will not be counted when calculating whether or not you hit the 200 mark, as far as the badge goes. The green (positive) events have some additional criteria, such as the association bonus and reversals not contributing to the badge check. Not the answer you're looking for? 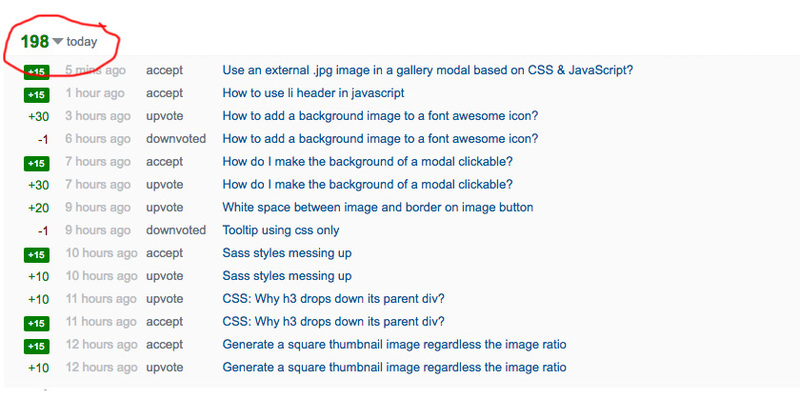 Browse other questions tagged bug badges . I've earned a badge 6 times—is this a bug? Why did I just get the announcer badge?